neck pain, pain in the joints of the arms or legs and headaches. rehabilitative exercises, as well as to provide nutritional, dietary and lifestyle counseling. 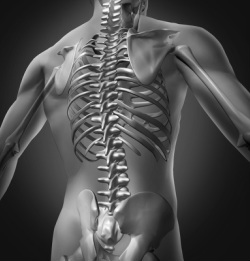 The most common therapeutic procedure performed by doctors of chiropractic is known as a “spinal manipulation,” also known as a “chiropractic adjustment.” The purpose of manipulation is to restore joint mobility by manually applying a controlled force into joints that have become hypomobile – or restricted in their movement as a result of a tissue injury. mobility, thereby alleviating pain and muscle tightness, and allowing tissues to heal. other members of the health care team.